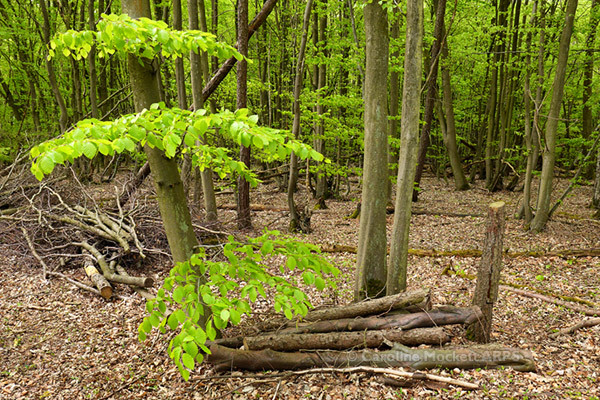 Notes: I spotted this lovely little woodland tableau during a geocaching walk near Hoddesdon today. It was a tricky cache nearby but I spotted it eventually! Notes: Time for another visit to the Aldenham area this evening after work, to find some more tupperware. I found plenty of caches but the weather wasn’t great, so I didn’t make many photos. 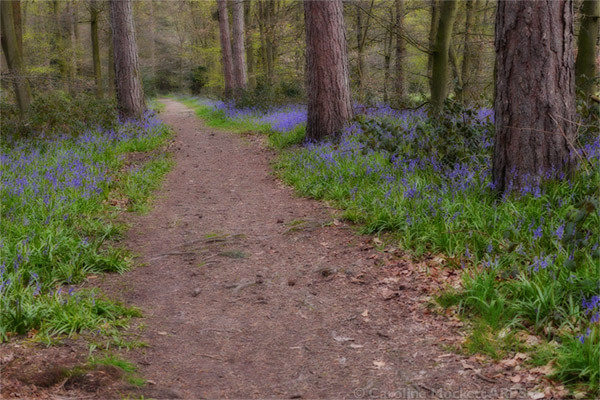 The bluebells made an attractive scene here. 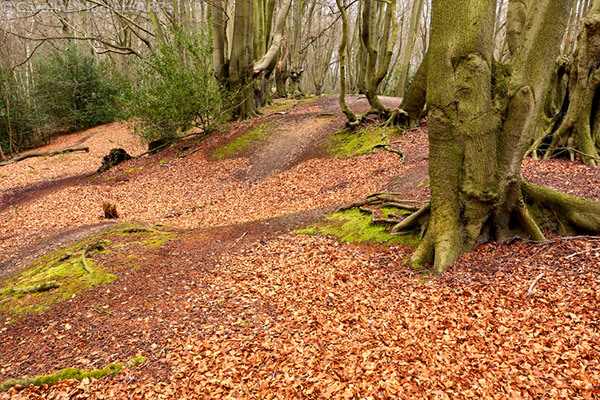 Notes: I didn’t know there was an Iron Age Fort in Epping Forest until I learned about it while finding an Earth Cache today. It’s amazing what they were able to build in their time, this is part of the impressive earthworks that surround the fort.